"We have been working with Christian for over 8 years. 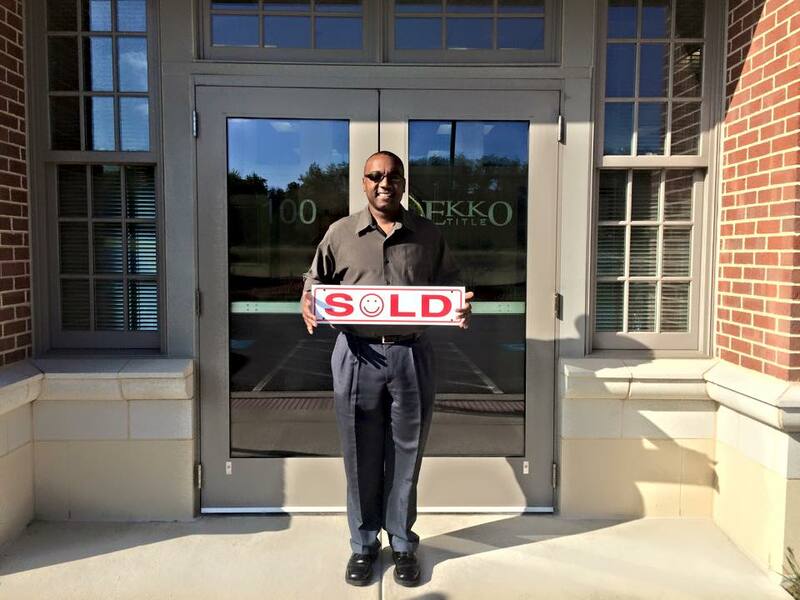 Christian has helped us sell one of our homes, helped us buy one home and also helped us find several rentals. He was amazing in helping us find our perfect home! He has also helped my mother sell and buy a home and found my brother and his fiancé their first home. He actively sent us listings that met our requirements until we found what we wanted. He never pressured us to look at or buy something we didn’t truly love. He was extremely attentive to our needs and always responded in a timely manner to all of our questions, which made us feel as though we were his most important clients!